Bergenias are gorgeous evergreen perennials that produce stunning spring flowers and brighten up autumn and winter gardens with their very attractive, colorful foliage. But can you grow bergenia in pots? Keep reading to learn more about how to grow bergenia in a container. Can you grow bergenia in pots? The short answer is: absolutely! Bergenia plants are very well suited to container life. As long as the soil is kept relatively moist, bergenia thrives in pots. 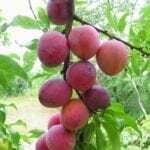 It will perform well in both sunny and shady spots. And while its blooms are more impressive in richer soil, the color of its foliage tends to be better in less fertile conditions. This adaptability is good news for maintenance, it’s true, but it’s also very good news for companion planting. 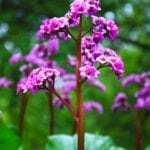 Since bergenia plants can thrive in so many different conditions, they can be asked to share a container with a very wide array of other, possibly fussier plants. And bergenia makes a fantastic container companion. Bergenia plants are known both for their showy foliage and for their attractive flowers. 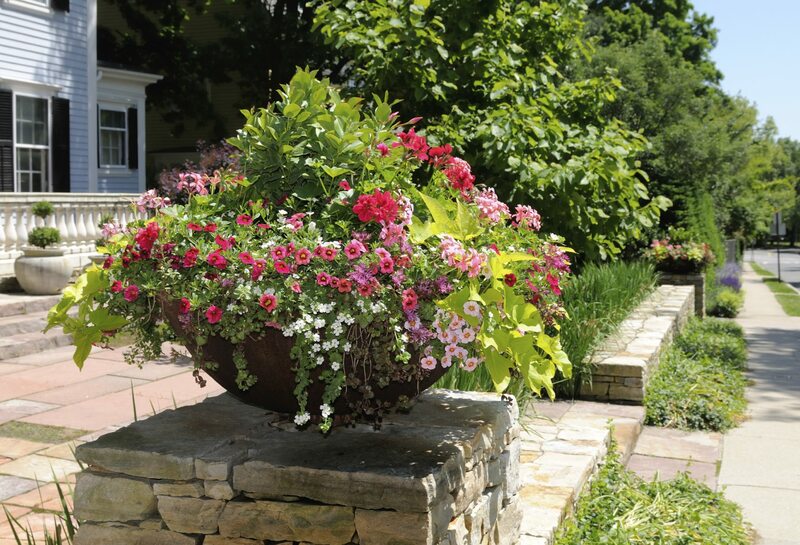 This means that they pull their own weight in spring, summer, and autumn containers. (Since they are evergreens, they can even round out the year in winter arrangements). If you are following the Thriller Filler Spiller method of container planting, bergenia makes a great filler, making up the bulk of a container with attractive leaves that don’t fade like flowers do. For an autumn or winter container, try pairing your potted bergenia plant with red dogwood and red pansies – you’ll soon find yourself overrun with bright red color. For a spring arrangement that highlights your bergenia’s flowers, try planting it with mossy saxifrage.